Windows is an Operating system. It provides an environment called graphical user interface (GUI). We have to interact the computer visually or graphically. With windows we have not remember the DOS commands and how to put it. You can do it by simply click on a picture or select command from the list, that you want to do. The versions of Windows are 95, 98, 2000, XP, Windows Vista, Windows 7 and Recently released Windows 8 etc. 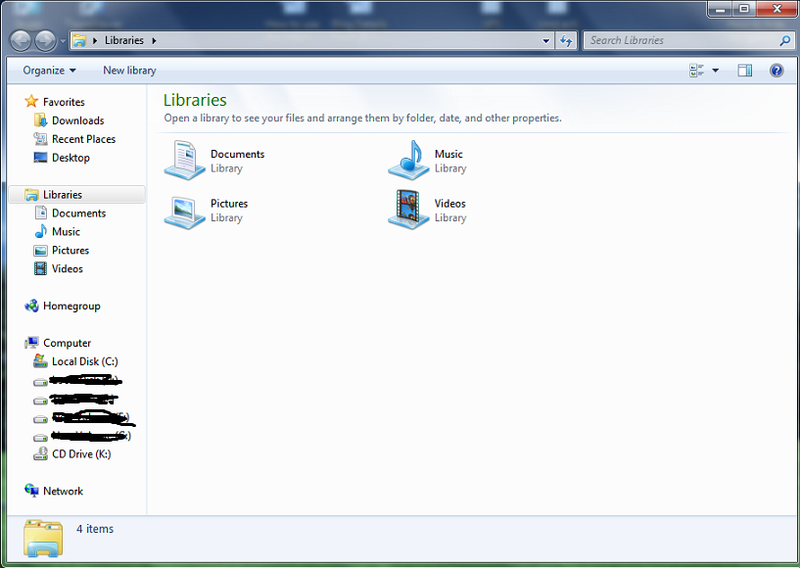 How to start windows explorer ? Title bar display at the top of the windows. It also display the current application and file name that you use. It display at the below of the title bar. These are the collection of options or commands. The bar in which you find the tools. The tools are the pictorial form of the option of command. Tool Tips --> When you move the mouse pointer to tool, it gives a message regarding the use of that tool is called tool tips. It display the size of a selected file or folder. This bar appear bellow of the window. *DESKTOP---> The windows back ground screen or on which all the windows and icons appear is called Desktop. *WINDOW---> The Rectangular portion on which you find; Tools, Title, Menu bar etc, is called window. *ICON---> The pictorial form of application or files or folders, which are placed on the Desktop or inside any Drive is called an Icon. Task-bar normally appear at the bottom of the desktop. The most important button of the taskbar is Start. You use the start button to run a program each time. When you open a window the taskbar placed the window name on it. In windows 7 by default the menu bar is hidden to show the menu bar Click on Organize ---> Layout ---->Menu bar. Now the menu bar will appear on the window. In the menu bar you will find the File, Edit, View, Tools and Help Menus. Click on the View menu and click on the status bar, the status bar will appear at the end of the window. Second example works with Vista and further versions. In Windows 8 it's called "File Explorer".